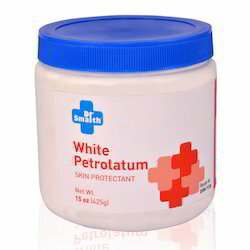 We are a leading Exporter of white petrolatum skin protectant 15 oz (425g), white petrolatum skin protectant 4 oz (113g), white petrolatum skin protectant 5g, vitamin a & d ointment (15 oz), vitamin a & d ointment 4 oz / 113 g and vitamin a & d ointment from New Delhi, India. 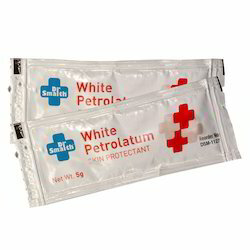 We are instrumental in providing a premium quality range of Skin Ointment. 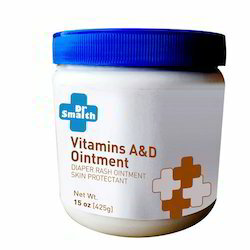 Because of its various remedial qualities this Skin Ointment is very popular and helpful in curing most diseases of skin. 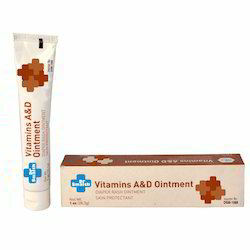 This product is effective in all kinds of skin diseases and as a result of which it has become one of the preferred choice of our valued customers. Comes in temperature proof packaging, offered product can be used over several months as it has a longer expiry and shelf life. 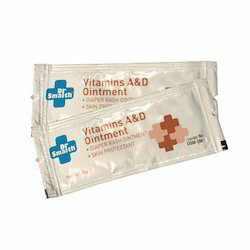 Our offered Skin Ointment can be availed from us at reasonable prices. We are instrumental in providing a premium quality range of Ice Analgesic gel, Because of its various remedial qualities this Ice Analgesic gel is very popular and helpful in curing most diseases of skin. 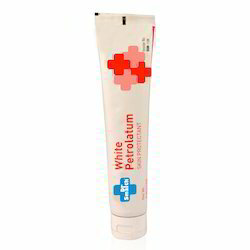 This product is effective in all kinds of skin diseases and as a result of which it has become one of the preferred choice of our valued customers. Comes in temperature proof packaging, offered product can be used over several months as it has a longer expiry and shelf life. 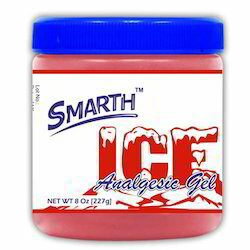 Our offered Ice Analgesic gel can be availed from us at reasonable prices. 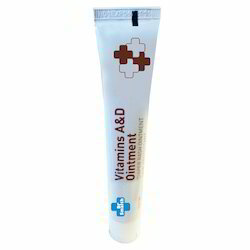 Looking for Ointments International Products ?